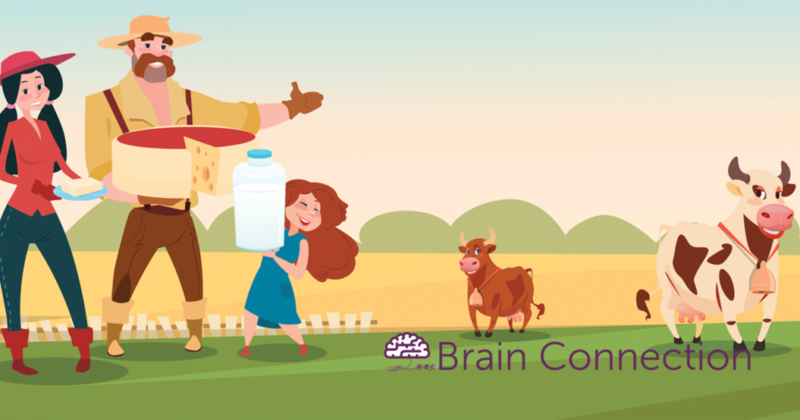 Farmer’s Memory Challenge is a brain test that measures working memory—how many things you can keep in mind at a time. It gives you a score and performance percentile so you know how your performance compares to others. Like many of our abilities, working memory often declines with age, starting around age 30. This decline affects our ability to remember things like items on a list, names, and the specific details of events in everyday life—and it happens regardless of our education or intelligence. Farmer’s Memory Challenge is a specific form of memory test called an n-back procedure. Training on an n-back procedure was recently shown to increase fluid intelligence—the ability to use logic to solve problems. If you haven’t played before, choose the “Instructions” button when you first enter the game for a tutorial.